Project management is one of those things that seems very complex when you’re starting out. But after you been doing it for a while, it really turns out to be a good dose of common sense with some science and discipline added in. I think many project managers tend to focus on tools and techniques far too much, and not enough on the people aspects of managing projects. By far these relational aspects of project management are the most important ones. I recently had someone comment about my online project management training. ?They liked it, but it seemed strange that instead of pouring through multitudes of esoteric details what I was presenting was rather simple, a “no BS” way of just showing how to do things and illustrating the important concepts. ?High praise to my mind, and I’m still glowing from it. If you are a new project manager or someone who’s getting into project management for the first time, I urge you to keep something in mind. ?After you learn some of the formal techniques that come along with the discipline of project management, this is about working with people. ?Most of the real progress I’ve made in the way I manage projects has been the result of understanding human psychology better in some way, not by understanding a tool better. ?Most of what works in terms of tools and processes is rather simple, and if you understand the core fundamentals, you can adapt your approach to any situation. Manipulating numbers in the spreadsheet or a Microsoft project file doesn’t make reality happen. Planning is important, but the actual plan itself is much less valuable than the process of creating it. 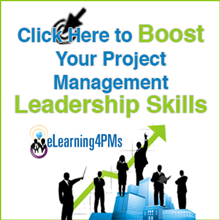 I have known a lot of project managers over the years who do an excellent job at managing projects and teams, even though they have never gotten a degree in management or a certification in project management. That said, I do think that even those project managers would be better at their jobs if they approached it as a discipline. For instance, in my journey to approach project management as a formal discipline, I have discovered many “common sense” assumptions about how people think to be just plain wrong. ?Anchoring in project estimation is a perfect example of something people do every day without realizing it. ?Another is the ubiquitous multitasking that happens in workplaces everywhere. ?It’s what happens when you don’t take a disciplined approach to managing work flow. At a high level the way that I manage projects follows a particular process even though the individual implementation is going to change on every single project I manage. then figure out how it will be done and who’s going to do it. and then there’s a process of iteration where we update our draft plans in light of reality including funding. 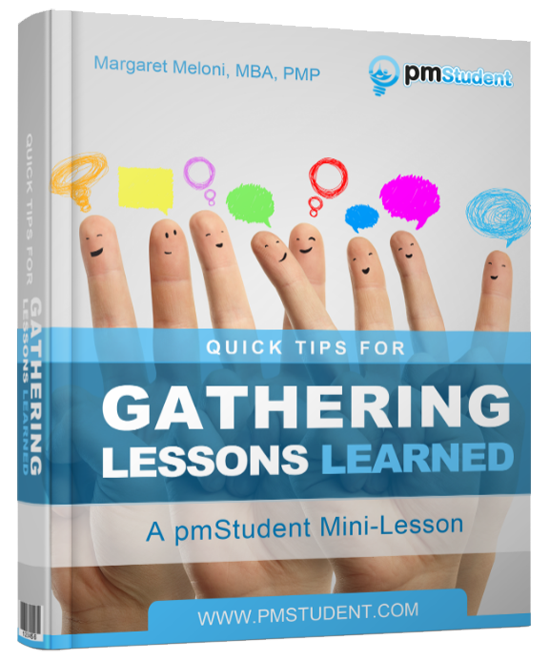 and many other techniques that allow you to gather feedback from stakeholders. So don’t be intimidated by project management. When you look at something like the PMI standard or other certifications and standards having to do with project management he can seem really complex and convoluted. But in the end, good project management is common sense.